As Annie reminds us all, the sun will always come out. Which makes it a great power source. The Xindao Solar Sunflower Charger is a cute little solar charger for all of your mobile charging needs. 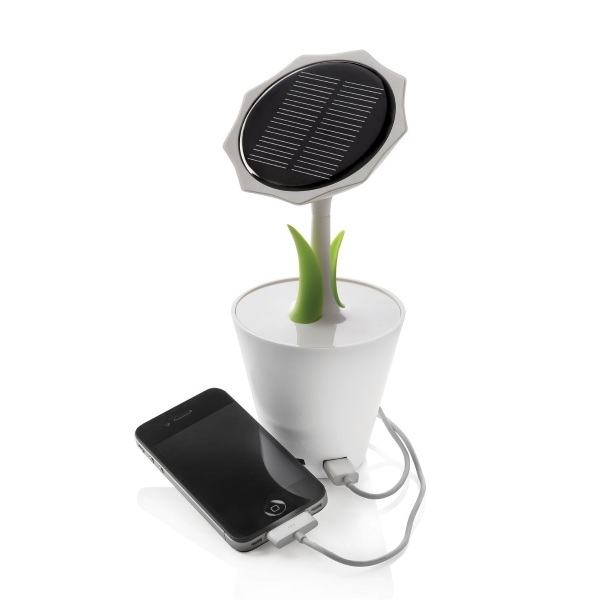 The Xindao is a solar charger shaped like a flower in a pot. A flower without petals but you get the idea. The cute little charger works strictly on solar power. This cannot be plugged into a wall. It has an inbuilt battery but that’s charged by the sun too. It’s pretty much all about the sun power. Which makes it great for emergency power outages. Its cute design makes it perfect for home or office. When not in use it resembles a small sculpture. The only thing is that it will need to be near a window, for obvious reasons. The charger comes with a mini USB cable included and will work on any product that charges via mini USB. So pretty much most of your standard cell phones and tablets. 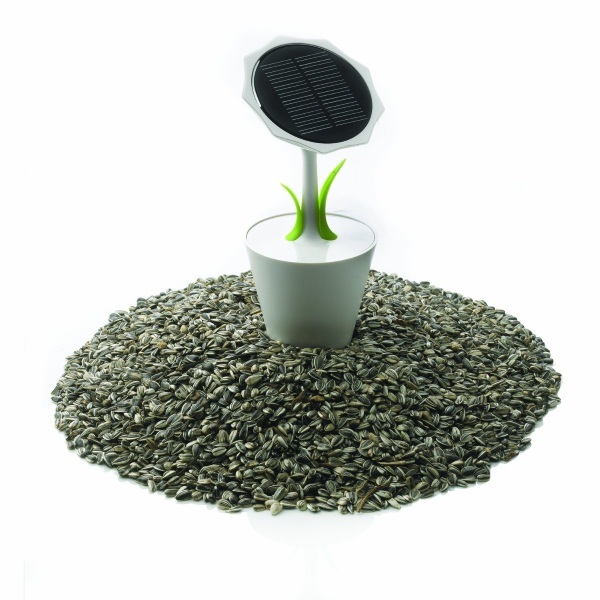 The Xindao Solar Sunflower Charger is $69.39. Thanks for the post! We will soon introduce more smart and innovative solar products and powerbanks.